In 2013, after finishing nutrition school, I weighed the least I’ve ever weighed, which was far less than when I was 16 years old. Yet I was complimented for how lean and fit I looked. The truth is this was an unhealthy weight for me and it was a result of being overly obsessive with my food choices and exercise. It was a result of having an unhealthy relationship with food. And while back then I loved the compliments, now I see how they reinforced my desire to stay at this unhealthy weight. Here are a few more human factors to consider as well. What if someone’s weight loss is the result of a terrible breakup? Loss of work? Illness? Unbearable stress or depression? What if that compliment is phrased as “Wow, you look so much better!” Well, this could easily cause a mental tailspin for the recipient. Were they judging me before, thinking I should look better? Was I loved less by them before I lost the weight? 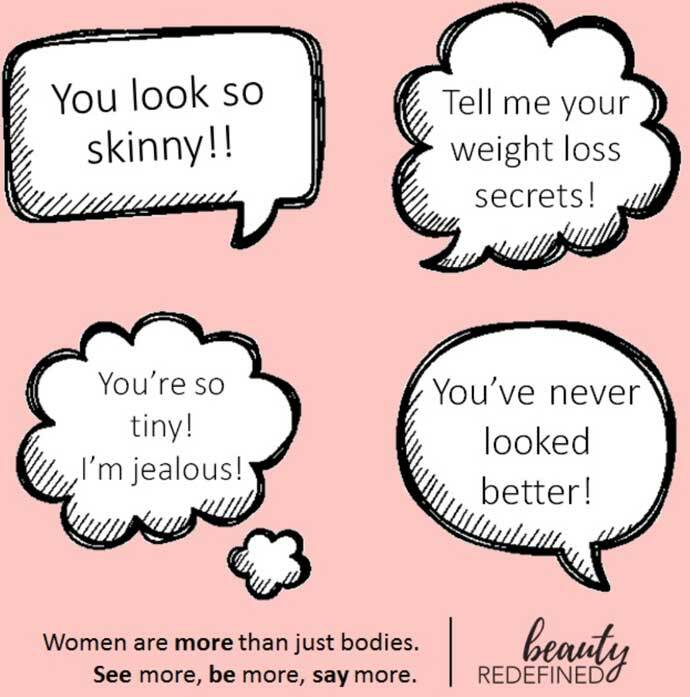 Our culture reinforces the body image ideal that thin is desirable. It’s time to shift the conversation. We can teach our daughters, sisters, nieces, granddaughters (and all human beings) that they are more than their bodies. 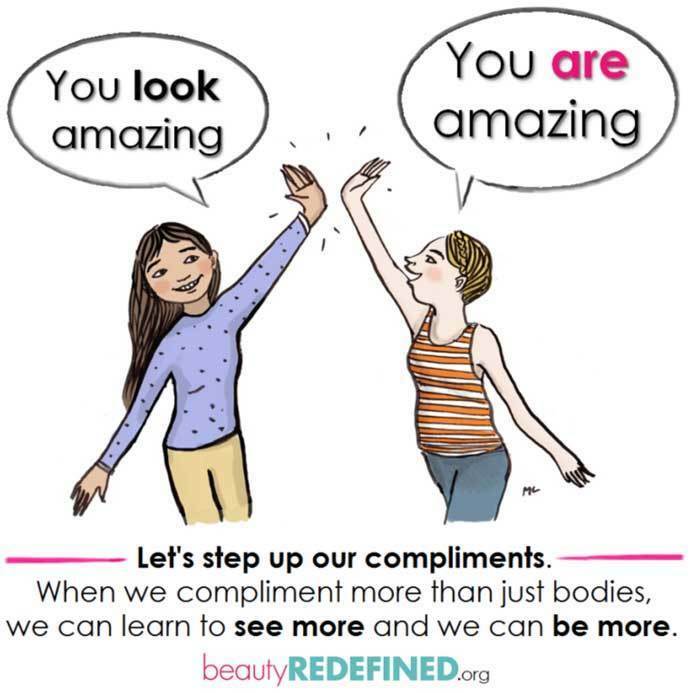 We can do that by shifting the way we speak about bodies. It’s so great to see you so happy and healthy! You’re so much fun to be around! You look incredible! I admire your ability to set goals and really pursuit them! 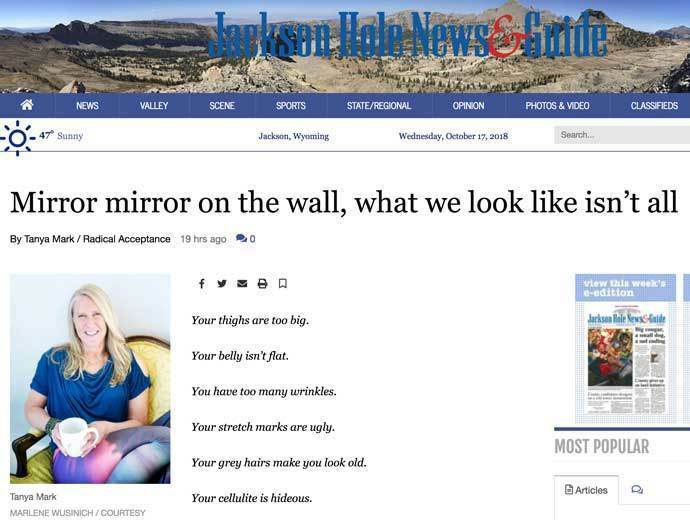 And finally, if you want more strategies to create a more positive body image for yourself or future generations, checkout my latest article in the JH Woman special section of the Jackson Hole News and Guide, Mirror mirror on the wall, what we look like isn’t all. 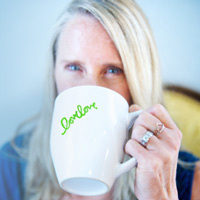 As always, I would love to hear your thoughts, comments and questions. I’d love to keep the conversation flowing. Let’s chat!